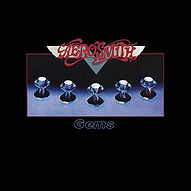 For those without comedic tastes, the "questionable parody" of this website called Wikipedia have an article about Aerosmith. 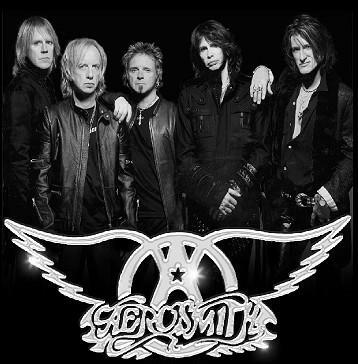 Aerosmith is an American rock band, sometimes referred to as "The Bad Girls from Boston" and "Who the hell is Smith" band. Possibly the only good Melodic Death Metal band ever to live except a certain "band of faggots". They have played live for over 200 years and their musical style hasn't changed since then. *sigh* Although they have maybe 3 or 4 fans, most of the bands critical reception call them "Crap imiations of Whitesnake" and they have only sold a few albums, all of them are their classical experimental stuff.